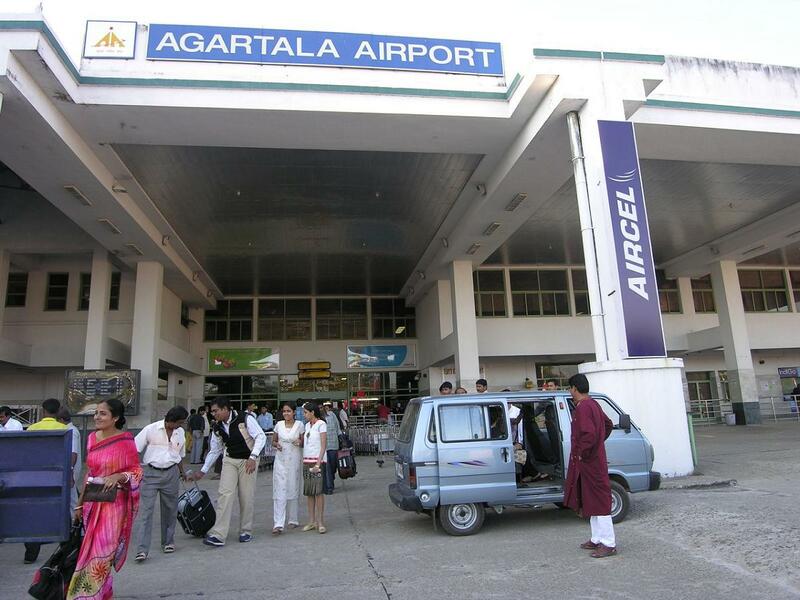 AGARTALA: The Airports Authority of India (AAI) will spend Rs 426 crore to upgrade Agartala airport to international standards. “We have finished all ground work like survey etc. and will now engage a project consultant to elevate it to a world class airport,” AAI chairman R K Srivastava told reporters here on Thursday night after meeting Chief Minister Manik Sarkar. Tripura Transport Minister Manik Dey today said the state government has also urged the Centre to declare Agartala airport as an international one with flights to Dhaka and Chittagong in Bangladesh for trade and commerce between the two countries.